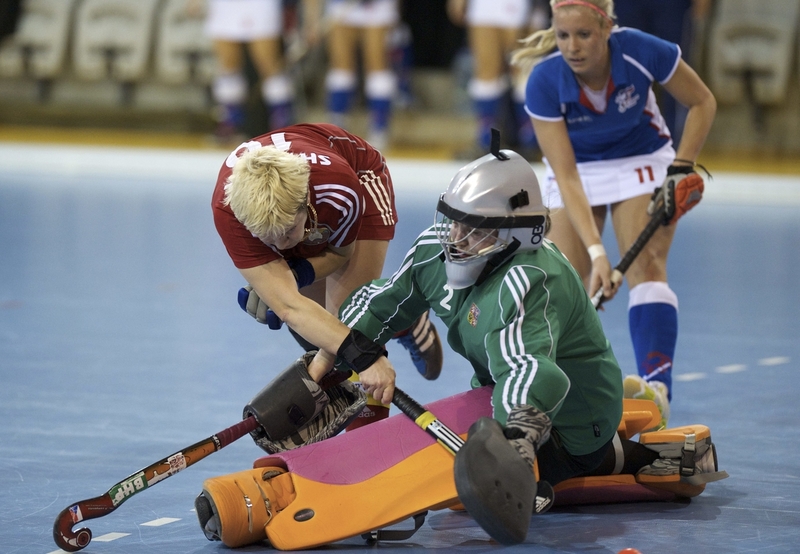 FIH have released the pools and match schedule for the men and women’s Indoor Hockey World Cup 2015, Leipzig, Germany. The tournament will start on 4 February 2015 and conclude with the Finals and playoffs on 8 February 2015. Returning to Leipzig, who hosted the first Indoor World Cup in 2003, this tournament promises to be fascinating and potentially un-predictable, posing many questions – will the German teams continue to dominate? Can Canada bring their indoor form to Europe? Will three time men’s runners up Poland take the title this time? The opening day of the tournament (Wednesday 4 February) will feature all 24 teams from the men and women’s events, taking to the stage in the Arena Leipzig across the two competition halls. Starting early and finishing late, all teams will play twice on the Wednesday and Thursday. Can Europe take all the Indoor World Cup Medals again?